You are currently browsing the archives for the tag 'age spots'. 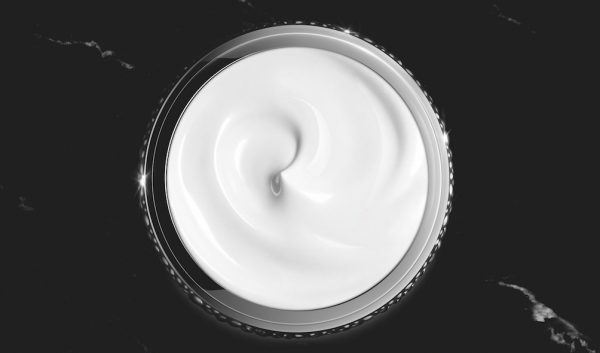 This is literally the caviar among skin care, the ultimate luxury for your facial care. 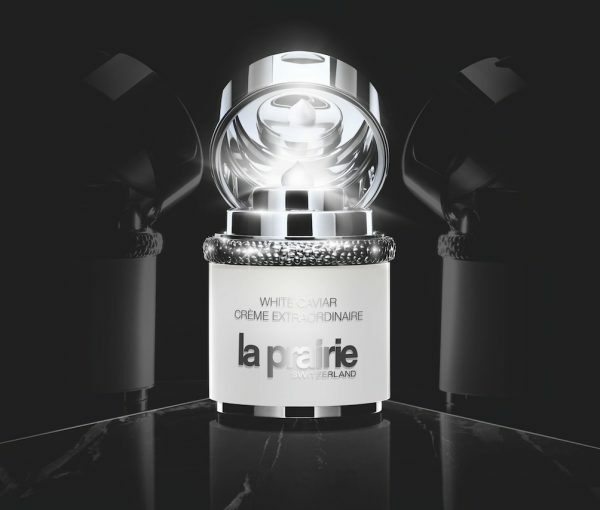 LA PRAIRIE’s White Caviar Crème Extraordinaire is a lavish cream infused with a potent brightening serum to fight the appearance of discolouration and age spots. Drawing its unrivalled power from a new, breakthrough molecule, this luxurious formula goes beyond mere brightening to unlock the power of light. It diffuses shadows and leaves the skin looking immaculate with extraordinary luminosity. 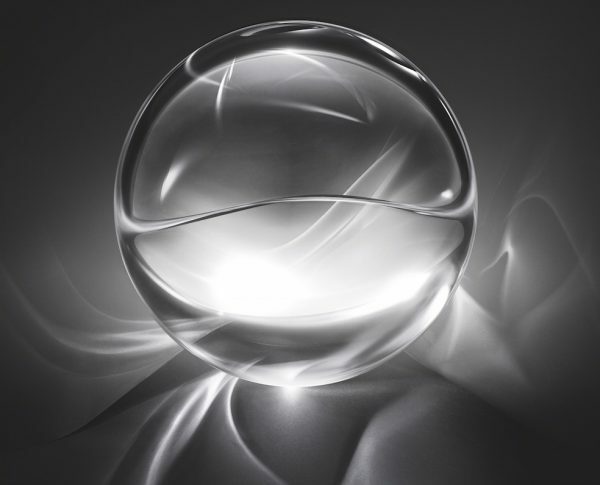 Following years of research that included screening 50,000 active ingredients to find the single most powerful brightening ingredient, the molecule Lumidose was identified by the scientists at LA PRAIRIE as the most effective in supporting the inhibition of melanin production. 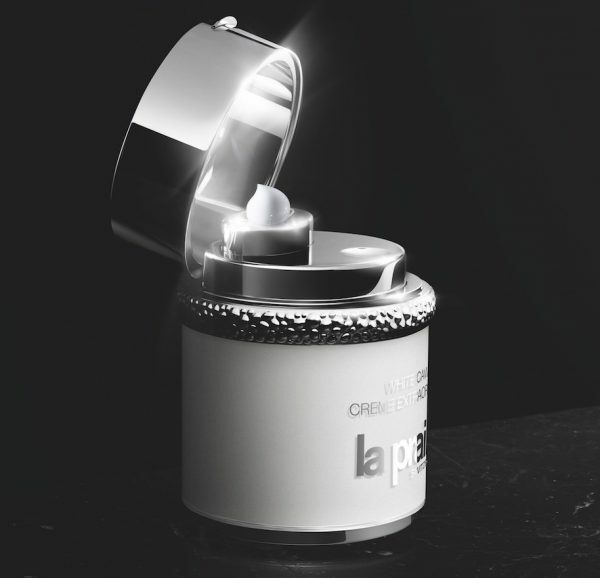 White Caviar Crème Extraordinaire works at the speed of light. The formula’s optimized concentration of active ingredients helps it to reach the source of discolouration, providing an extraordinary brightening effect. Effects include a marked reduction in the visibility and intensity of age spots; improvement in the appearance of dull, discoloured skin; an evened complexion; and the firming and refinement of the skin’s texture. Skin feels smoother, and its elasticity and moisture levels are improved. 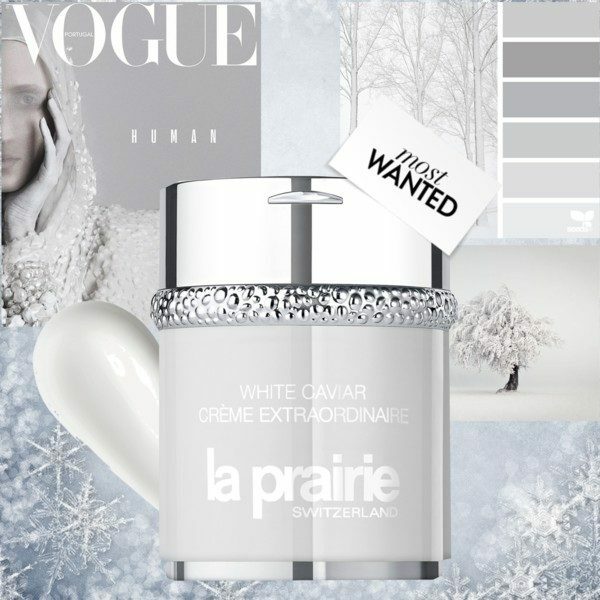 White Caviar Crème Extraordinaire provides measurable results in 2 weeks, visible results in 4 weeks, and extraordinary results in 8 weeks. I have been using it for around four weeks now and was amazed that last weekend a dear friend commented on the disappearance of my pigments that were caused the combination of sun and the anti-baby pill. Looking closer at night in the mirror, I realized that they were absolutely gone. WOW! In stores now for CHF 788.00 (60ml).